Interested in finding a specific physician? Click the button below to start! 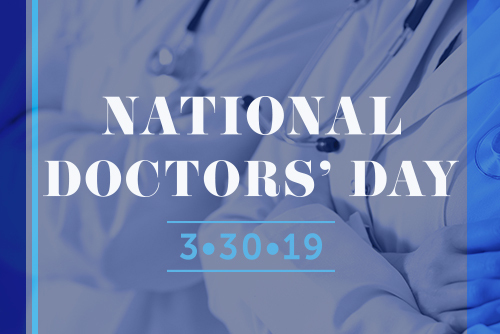 Make a Gift Honoring your Doctor!